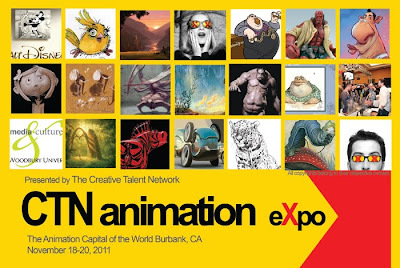 Ben Reynolds: CTN Animation Expo!! 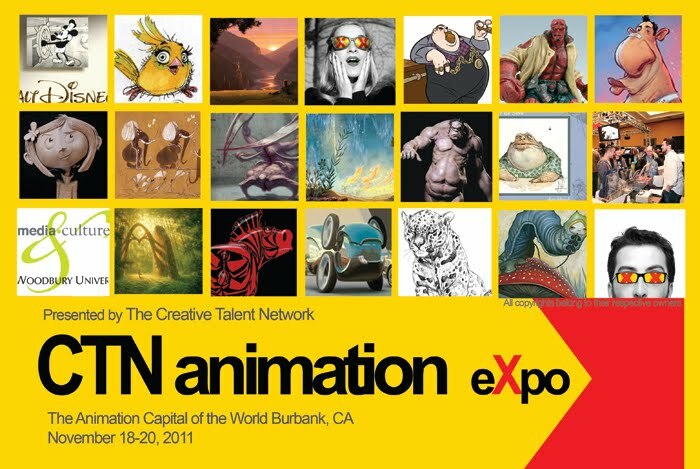 Hey All - I'll be attending my first CTN Animation Expo in a few weeks! I've wanted to go since its inception, so I'm pumped to finally make it. I'm looking forward to learning lots, meeting lots of artists that are inspirational to me and to just soak it all in (including some weather). If you happen to read my blog let me know - I'd like to meet all of you!